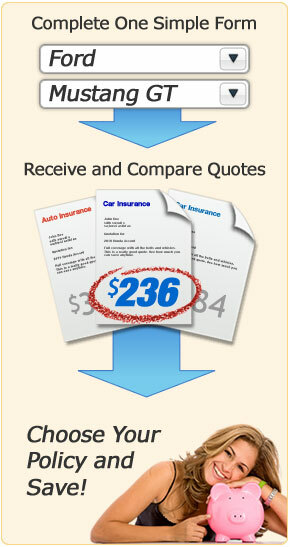 Free Insurance Quotes from InsuranceAgentsQuote.com - Save Now! 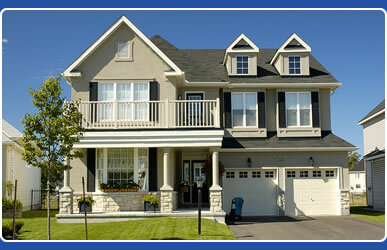 Our FREE insurance quotes make it easy to find affordable insurance! 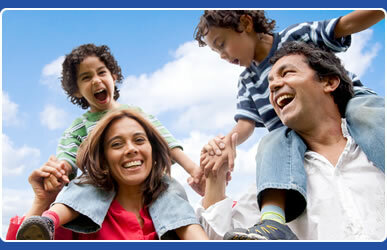 InsuranceAgentsQuote.com is dedicated to helping you find affordable insurance easily. 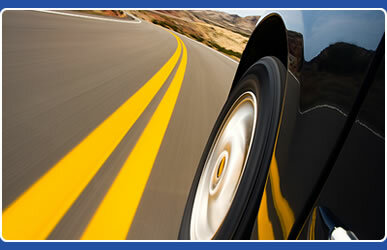 Our fast, free insurance quotes allow you to compare multiple quotes from insurance agents in your area. There's no pressure to buy and you're free to compare insurance quotes in the comfort of your own home! If you are a savvy insurance consumer and prefer to quote and purchase your insurance online without the assistance of a local agent, use our DirectQuote tool to find the lowest insurance rates for online carriers such as GEICO, Progressive and Esurance. Our network of insurance agents are professionally trained in insurance and risk management, so you can rest assured that your insurance needs are adequately met. Our free insurance quotes come from both captive agents and independent insurance agents so you get the best selection of insurance rates possible. Your quote information is securely sent to some of the largest, most reliable insurance companies in America including State Farm, Allstate, Farmers Insurance, Hartford and Nationwide, as well as smaller regional mutual companies that may provide the lowest rates in your area. Nobody likes paying more than they need to for insurance, but shopping for the best insurance rates can be a time-consuming task. Our insurance shopping tools and free insurance quotes allow you to quickly find insurance coverage at a price you can afford, quickly and easily.